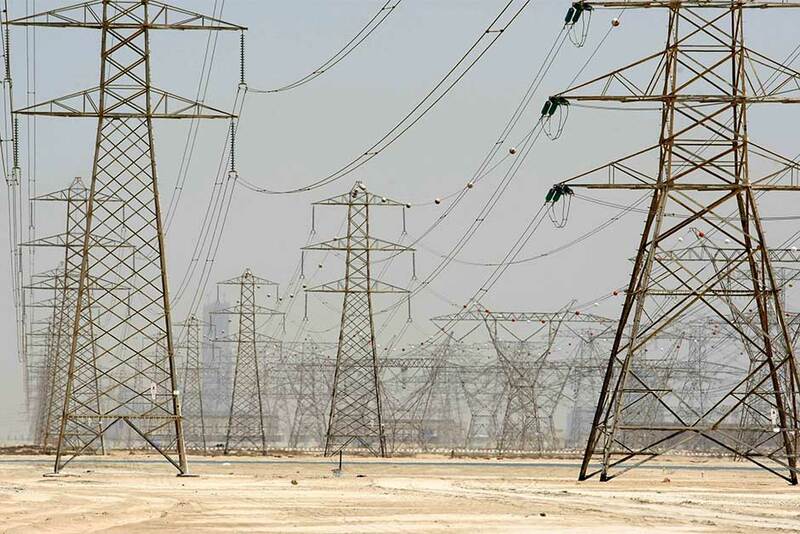 Dubai: The Federal Electricity and Water Authority (Fewa) will reduce electricity fees from 45 fils per kW to 28 fils levied on expatriates living in freehold properties, as of February 1, 2019, it was announced on Tuesday. Expat customers who updated their data with the authority will receive an SMS with the fees reduction. “More than 70 per cent of Fewa customers of the first slab will be paying 28 fils per kW, with a reduction of 37 per cent of the current tariff, 45 fils. The charges reduction will cover more than 35,000 customers and 53,000 residential units,” Mohammad Mohammad Saleh, Fewa Director-General, said. He made the announcement at a press conference held in the presence of Mr. Adnan Nasib, Executive Director of Shared Services, and Othman Juma’a, Director of the Financial Department, as well as Shaikha Murad Al Beloushi, Director of Revenue and Credit Department at Fewa. Saleh said customers who are yet to update their status with the authority must do so through the authority’s branches or its website. The reduction will give customers the flexibility in their consumption and will help reduce electricity bill which will ease the living burden and provide a decent living to resident families. This will positively reflect on the security and stability of customers. This initiative covers residential slabs, including flats and houses but it excluded service meters, shops, hotels, and workers accommodations. It is noteworthy that in the fourth quarter of 2018, Fewa cancelled the fees of Land Clearance Certificate, which used to range from Dh100 to Dh1,000 and are obtained today without any charges. It has also cancelled the insurance charges of the second residence for Emirati citizen in the last quarter of 2018.